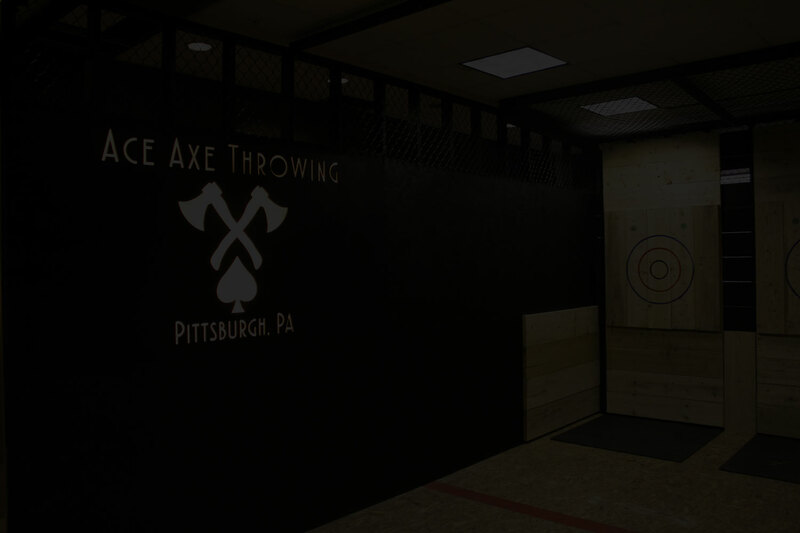 From the creator of Escape Room Pittsburgh, we are excited to add Axe Throwing to our Homestead Location. The old bank building which we are located in was previously not in use for 20+ years. After countless months of restoration and renovation, The Bank on 8th is open for people to enjoy another great activity. Axe throwing is a past time that has been around for over a decade in Canada, but has only recently entered the United States – and now Pittsburgh! While the idea of throwing axes may seem daunting at first, we assure you that this is a safe and fun activity! In fact, no previous skill level is required to participate. Still uneasy? Think about it this way: the act of throwing axes at a wooden target is just like a larger version of darts! Axe throwing is a perfect activity for family, friends, leagues, private parties, and team-building events. Together you’ll experience the thrill of throwing axes at targets in a safe environment.